This week, the Romanian High Court of Cassation and Justice, made a ruling that an investigation into the 1989 revolution can be reopened. On April, Interim prosecutor general, Bogdan Licu requested to reopen the investigation into the revolution, which overthrew Ceausescu. On June 13, the court agreed and allowed the reopening of the investigation. Bogdan Licu criticized previous statements by the prosecutor general’s office which argued that the investigation into the events of 1989 should and will be classified. Licu stated that the previous investigation of the revolution missed “vital points”. Romania has faced harsh criticism for failing to properly investigate the revolution that occurred, from the 17th to the 30th of December 1989, that left more than 1100 people dead. Nicolae Ceausescu seized power in 1965 by becoming the General Secretary of the Romanian Communist Party. Two years later he became the head of the state. Over the years his rule became increasingly repressive, denying freedom of speech and press and forming one of the most brutal secret polices, the Securitate. In 1989 Ceausescu implemented austerity measures in order to pay off Romania’s foreign debt. The austerity resulted in shortages of food and medicine and lowered the living standards. 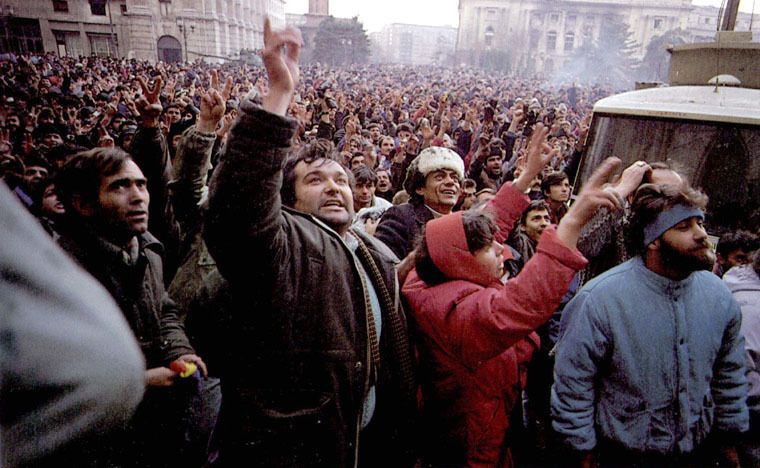 The anger and frustration of starving and impoverished Romanian people living under austerity eventually led to unrest and the 1989 revolution. The revolution started in the city of Timisoara on December 21, of 1989 and then spread throughout the nation. On December 21, 1989 revolution reached the capital of Romania – Bucharest. The army, police and firefighters shot at the crowd gathered on the streets of Bucharest. Ceausescu made a mistake by not fleeing the capital that evening and deciding to leave the next morning. On December 22nd the military defected and Ceausescu and his wife tried to flee by a helicopter but were soon caught by the protesters and the army. 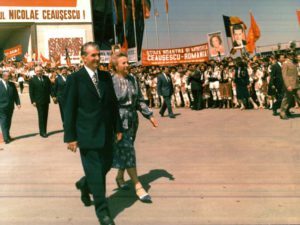 Nicolae and Elena Ceausescu were tried by a special military tribunal on charges of genocide and sabotage of the economy on December 25. They were executed the same day by a firing squad. Some estimates show that during the 1989 revolution over 1100 people died as a result of heavy gunfire on protesters by the army and the police. In February of this year, The European Court of Human Rights ordered Romania to pay compensation to 17 Romanians whose relatives were shot during the 1989 revolution. The court’s ruling stated that Romania’s previous investigation into the events of 1989 failed to identify the perpetrators and prosecute them. Romania was ordered to pay EUR 15’000 to 17 relatives of victims of the 1989 revolution. based in Bosnia and Herzegovina. BA in political science, columnist.